Since recreational marijuana was legalized, Denver, the “Mile High” City, has definitely lived up to its nickname. On November 6th, 2012 Colorado residents passed Amendment 64 and Colorado became one of the first states to legalize recreational marijuana. The first recreational marijuana stores opened on January 1, 2014, making Colorado the first state to sell recreational cannabis to anyone over the age of 21. Cannabis has been socially accepted in Colorado for quite some time. Police tolerate annual 4/20 celebrations and allow people to consume marijuana in public during the holiday. Medical marijuana has been legal since November of 2000 and the strict regulations in place allowed for an easy transition when recreational use was legalized. Washington, on the other hand, had a much less strictly regulated medicinal industry, which is why it took longer to implement their recreational legislation. Colorado residents are allowed to grow up to 6 marijuana plants, but only 3 plants can be mature and flowering at one time. Colorado has many approved recreational marijuana stores, and a retail directory can be found here: Colorado recreational stores. Most stores are open between 8 AM and midnight, but Denver stores close their doors at 7 PM. 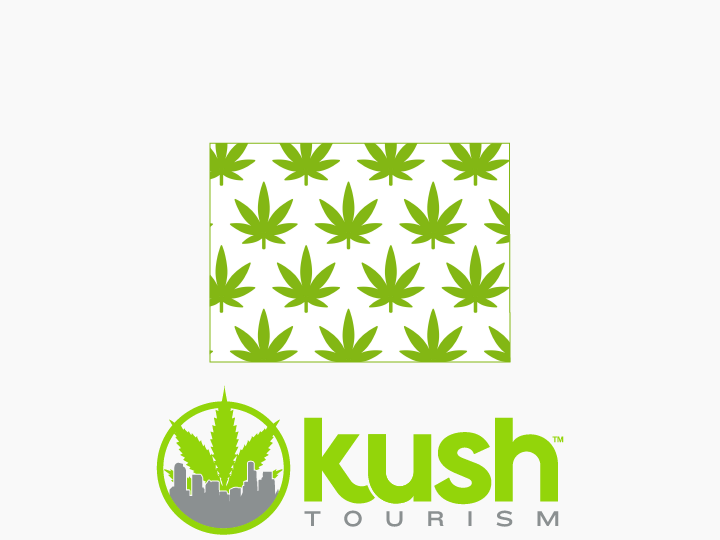 Residents of Colorado can purchase an ounce of marijuana but visitors and tourists previously were limited to 7 grams (1/4 ounce) per transaction. The current legal marijuana possession limit at one time for both residents and visitors is 1 ounce. Travelers to Colorado: Federal lands such as national parks, national forests, monuments and other government properties are not regulated by state laws. You can be cited for possession of marijuana and penalized as a federal offense. Many of the famous Colorado ski resorts are in nationally protected forests, so be sure to ensure you’re not on federally protected land before lighting up, and always exercise caution. Denver is stricter when it comes to public consumption than some other cities where recreational use has been legalized, such as Seattle. If you’re looking for discretion, vape pens are a great option for open areas because they appear similar to an E-Cigarette. Travelers and residents alike are encouraged to use caution and respect the local laws by consuming in private. Drive high, get a DUI! Colorado has a legal limit of 5 Nanograms/mL of blood, similar to the .08 Blood Alcohol Content test. If you are over this limit and are pulled over, you will be facing a DUI charge. Consider taking public transit or calling an Uber/Lyft before getting behind the wheel. Transportation of marijuana or marijuana products across state lines is illegal. Although people attempt it often, police are constantly on the lookout and you could face both state and federal prosecution if you are caught. Colorado is bordered by cannabis intolerant states such as Utah, Wyoming, New Mexico, Kansas, and Nebraska. Be safe and know your rights. Many travelers are quickly profiled as cannabis users and forced into illegal searches. Even though cannabis is legal in Colorado, if you do find yourself in a pinch with the law, check out our Colorado Cannabis Lawyers page for help! Is Marijuana Legal in Colorado? 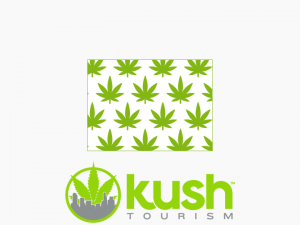 Are the Marijuana Laws Different for Tourists? Yes, and anyone can buy pot in Colorado, residents and non-residents. You only need to be over the age of 21 to purchase or have a medical marijuana card from a licensed doctor. Medical Marijuana cards are for Colorado residents only. If you are a tourist from another state or country, you can only buy from recreational stores licensed by the state of Colorado. The laws are a bit different, as you can only buy a max of 1/4 ounce of flower at a time, but the state of Colorado may be changing that in the near future. Even though cannabis is legal in Colorado, if you do find yourself in a pinch with the law, check out our Colorado Cannabis Lawyers page for help! Yes, you do not need a medical card to buy weed in Colorado. You will need to make purchases at state-licensed recreational stores rather than medical dispensaries though. When are Recreational Marijuana stores open? Although you cannot buy cannabis at gas stations or liquor stores just yet, you can buy it at any state-licensed store. For a list and map of current locations check out our Retail Shop Directory! If you do not have a medical card, you cannot buy it from Medical Marijuana Dispensaries, but some Medical Marijuana Dispensaries may also sell Recreationally. Legally, you can only consume in private or you risk a civil penalty of $75-$150. However, at many public events in Colorado, you will see citizens openly consuming in public as a form of civil disobedience. This happens all the time in Denver, especially during the 4/20 celebrations. We do not recommend breaking the law, but just walking around in downtown Denver you will most likely see someone violating the public consumption law. How Many Marijuana Plants Can I Grow in Colorado? Adults over the age of 21 may cultivate up to 6 plants for personal use, though may not have more than 3 plants flowering at a time. It is so cool that we live in a time where this is within the realm of possibility. Why spend all of your money at the pot shop when you can have 6 of your favorite strains rotating in your basement! What a country!